This temporary exhibit runs every year during the month of December. 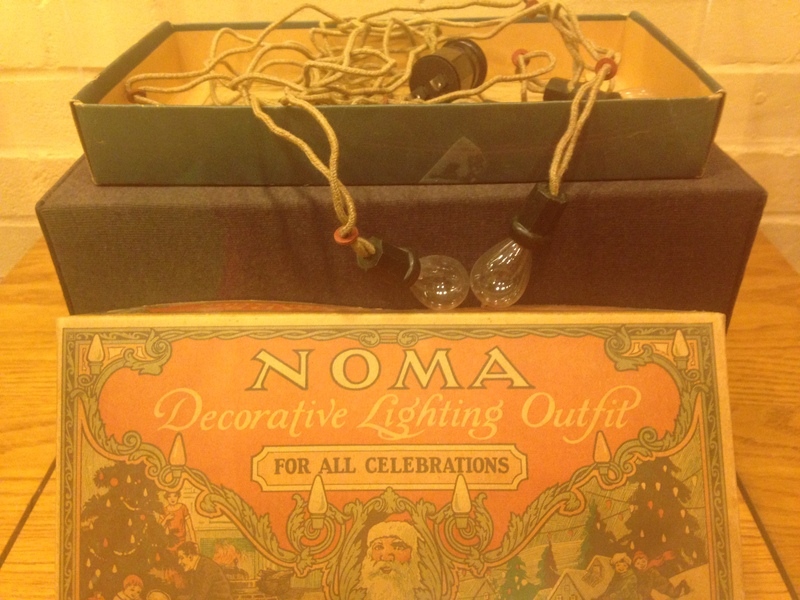 The museum will showcase the evolution of the Christmas light. Come and learn about this important holiday fixture! 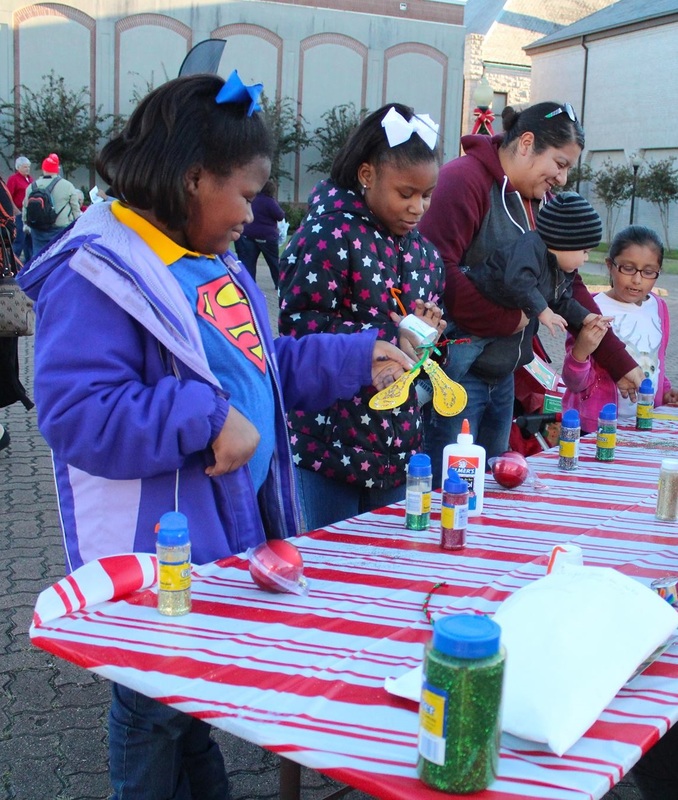 Join the Edison Museum during the Christmas Holiday at the Downtown Beaumont Tree lighting ceremony. Enjoy snacks, crafts, and everyones favorite Jolly gift giver Santa Claus. Come build a tree ordainment with the museum that you can take home, or use to decorate Beaumont's own Christmas Tree. 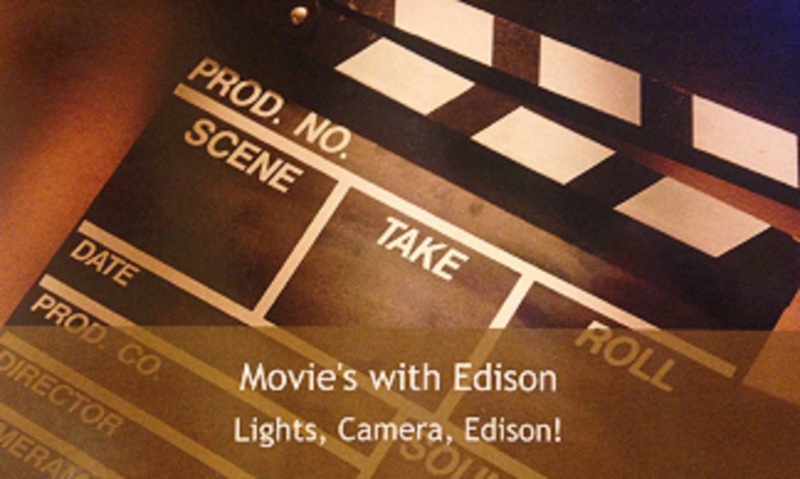 Join us Saturdays June 18th- August 20th for "Movies with Edison!" 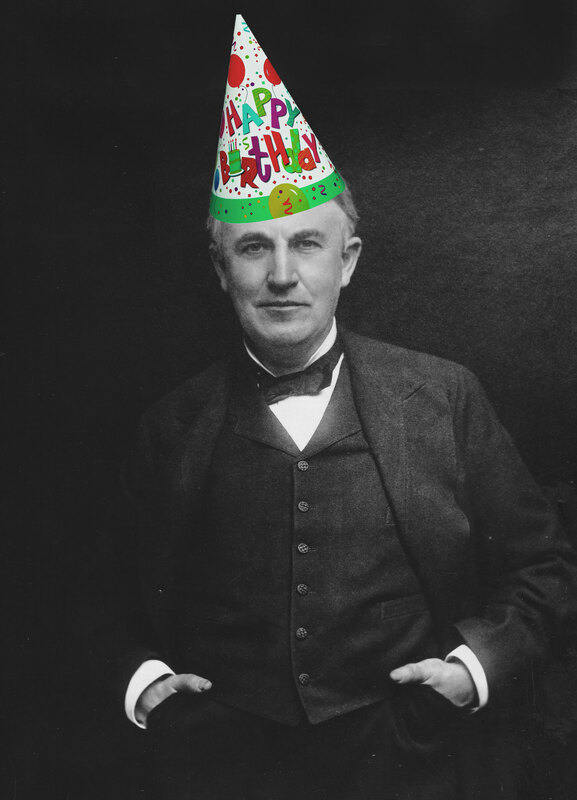 View early silent films that were created by Edison. This will be located upstairs in our meeting area.